iPhone Repair New York ™ aims to please. We provide quality iPhone repair, iPod repair and battery replacement and service on all Apple electronic devices. Our iPhone repair specialists are here to serve you; contact us today and tell us how we can resolve all your iPhone, iPad and iPod repair needs. 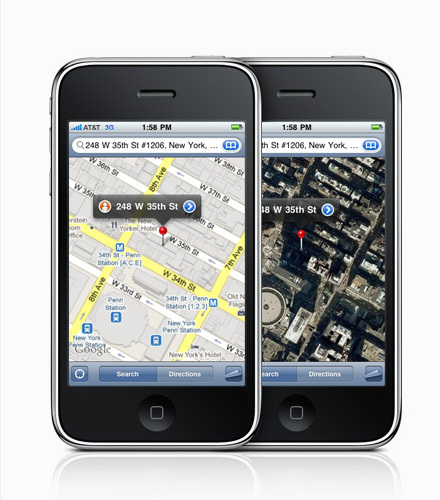 Visit our Manhattan iPhone repair center today for a free estimate. Most repair work is completed while you wait! It’s our guarantee: if we don’t solve the problem, we won’t charge you anything! *Due to high repair costs or if beyond reasonable repair, only data and music recovery may be offered on older generation iPods.